When I first recorded a audio using voice memos app, I thought I can copy that audio files using itunes like other applications. That is, by going to App tab in that choosing File Sharing section and selecting the app and choose the file to copy to my PC. But with this voice memos app I didn’t find any option to export my files. So it is different than what other app are offering to export files. 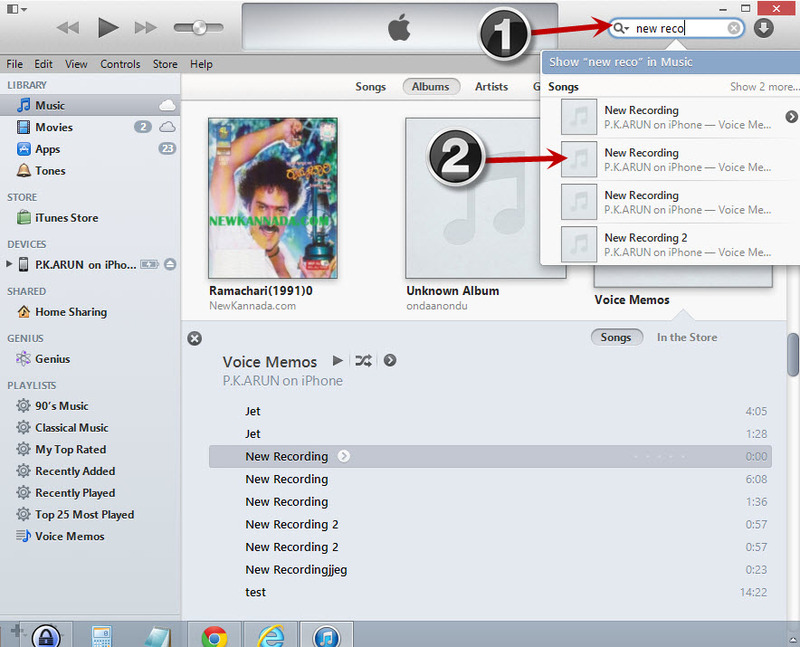 After doing to quick search, I found that we need to follow other method to export file from voice memo app using itunes. We can export recorded files in Voice Memos app by 2 ways. I think most of you are familiar with this method. This method is quite easy, because this options are easily available within the app to copy your files. But by this method, you will need to have an internet connection or you should be paying money for sending Message. I personally think this options are not useful for everyone. If your files is in small size then we can easily transfer over mail but if the file is in big size I don’t think it is a convenient way to send that recorded file. Anyway, if you don’t know this method, then follow the below steps to copy or send recorded audio file using Message or Mail. First, tap the recorded file which you want to send. Then, click on the square type box at left side and choose the Message or Mail method to send that file. I’m sure most of you are not looking for this method to send recorded file. 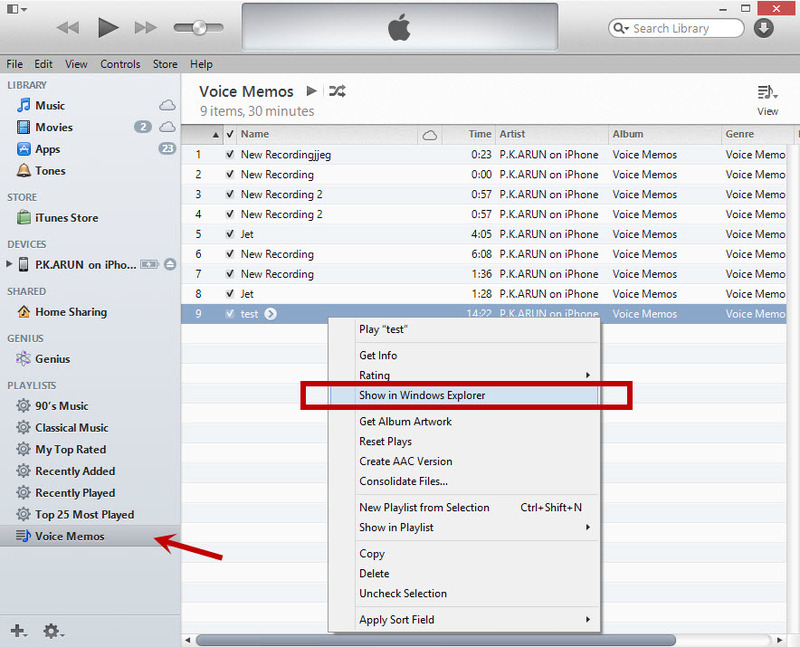 If you are looking to copy recorded file in voice memos app by itunes, then follow this method. 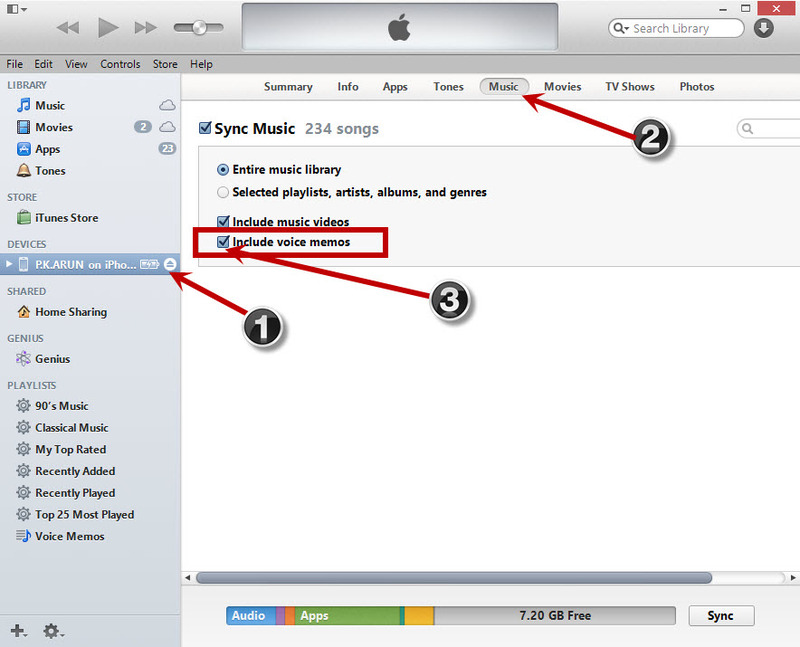 I feel, copying file using iTunes is one of the best way to get your recorded file. Because it’s easy, fast and convenient method. 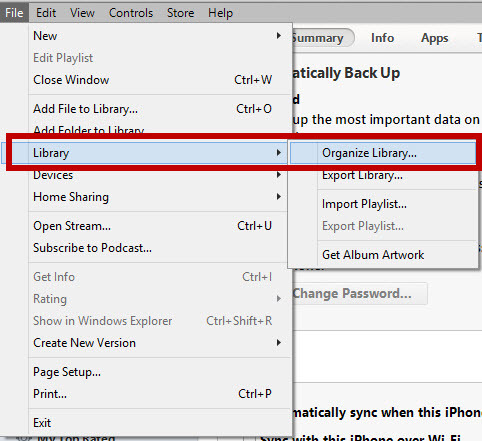 This is the standard method to get voice memos by using your iTunes. If you are facing any trouble with the above method or having big voice memo or having many memos, then try below method after trying above method. Now you will get Pop up box, in that Check “Consolidate files” option and click OK button. 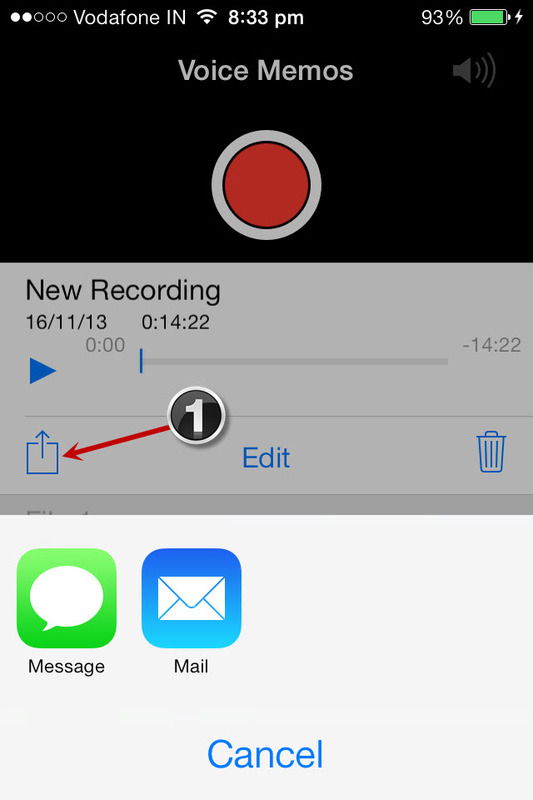 Now Sync again and check whether your voice memos present or not. Didn’t Get Voice Memos tab? If you didn’t get voice memos tab as given the step 4, then in Search box enter the recorded voice memos file name, you will see the memos click on that. That’s it. Now you will see new playlist containing your voice memos, just rename it has “Voice Memos”.